The long-awaited Yamato, the main ship of the series, finally takes off and joins the popular Mecha Collection Yamato 2202 line! The intricate details of the 2202 version have been recreated with a new design! The stabilizers which unfold from the side of the ship can be replicated and highly intricate detailing in the bridge and Pulse Laser cannons are visible despite being a palm-sized item. 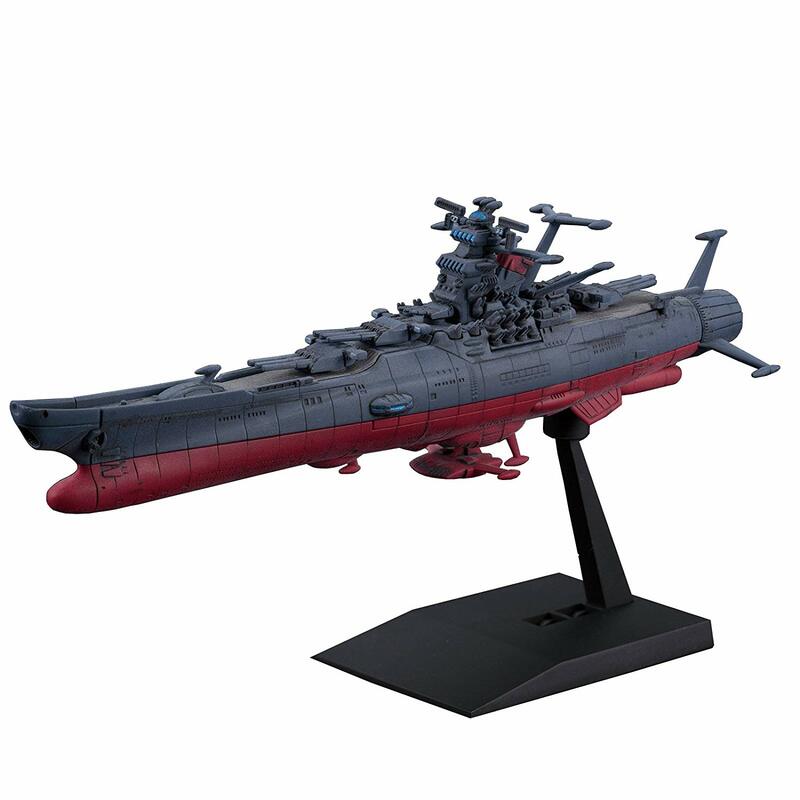 Recreate the universe of Space Battleship Yamato 2202 by displaying it beside the previously released (BAN219778) Mecha Collection “U.N.C.F AAA-1 Andromeda”! Set includes display base. Runner x5. Instruction manual x1 (printed on the back of the box).